Roku today announced a series of new and updated device as well as an updated Roku OS for new and existing sticks, boxes, and Roku TVs. 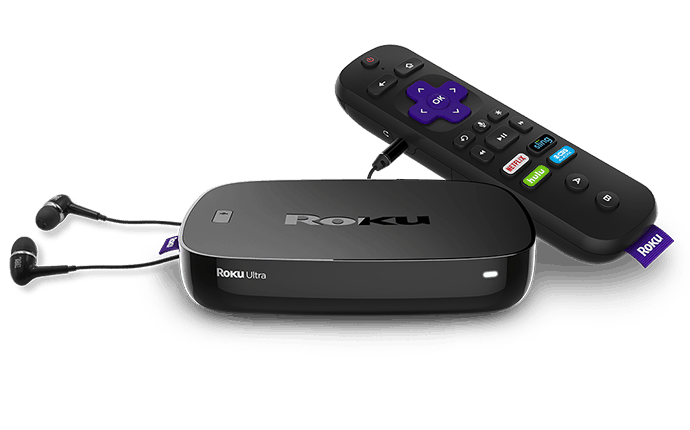 Roku today announced a new and updated lineup of streaming media devices. The company announced two new devices, the Roku Premiere, and Roku Premiere+, both of which will be Walmart exclusive. In addition to the new devices, Roku also announced it is updating its current crop of devices like the Roku Ultra. Also coming is a new updated Roku OS and Google Assistant compatibility with select devices. Here is a look at what you can expect. First off is the Roku Express and Express+ which are entry-level 4K-ready devices at a budget price starting at $39.99 for the Premiere and $49.99 for the Premiere+. Both will feature 4K Ultra HD and HDR picture quality. While they both provide the same high-level picture quality, the Premiere+ adds a voice remote with TV power and volume buttons. While the company didn’t announce everything that was upgraded with its top streaming box, it does include 802.11ac MIMO dual-band wireless connectivity, a lost remote finder, USB port for local media playback, Dolby and DTS Digital Surround with pass-through over HDMI. It will also include an enhanced voice remote with a headphone jack for private listening and gaming buttons. Plus, the company is throwing in a $40 pair of JBL headphones for private listening. Soon you’ll be able to control your Roku stick, box, or Roku TV using Google Assistant voice commands. Similar to using an Amazon Echo to control Fire TV, this will let you pair your Google Home smart speaker with Roku and control the experience hands-free, without the remote. “Soon, you’ll be able to use Google Assistant devices to control select Roku streaming devices to pause and search for content and launch channels. Additionally, Roku TV owners can turn their TV on and off, turn up the volume, mute, switch inputs and change channels if there is an OTA antenna connected,” Roku said in the announcement. Alongside the new device, the company announced a new update for the Roku OS which includes Roku OS 8.2 for Roku TVs and wireless speakers, and Roku 9.0 for its other devices. The Roku 8.2 release adds the ability to launch apps like Pandora and TuneIn using voice commands. Spotify is getting an updated app that you can use to launch the service with a remote or via Spotify Connect. Also included, is boosted voice frequencies for better speech clarity and automatic volume leveling. This will provide a uniform volume across all content, so you don’t get blasted by commercials or action scenes in movies. 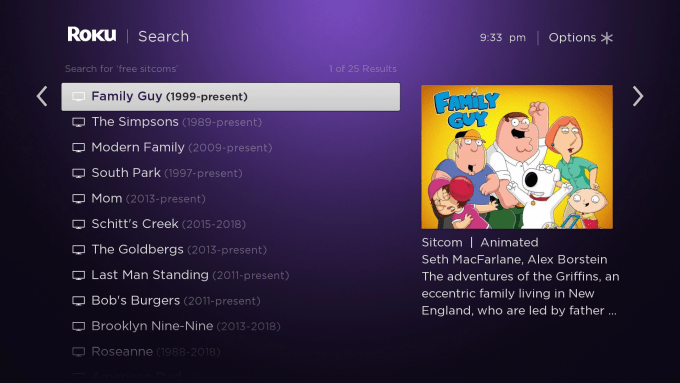 Roku OS 9 includes “Free Genre Voice Search” allows you to find free content, no matter which channel or service it’s on. For example, you can say “Show me free dramas” and it will display a list of free shows on different services like Crackle, The Roku Channel, Netflix, and others. Like Roku 8.2 it also includes automatic volume leveling and Spotify and Spotify Connect integrations. The Roku Premiere and Premiere+ and Roku Ultra are available to pre-order today on Roku.com and will ship early next month. The new updated Roku OS will start to roll out to all eligible devices starting in early November and to Roku TVs early next year. And the Google Assistant integration should be available to users in the coming weeks.